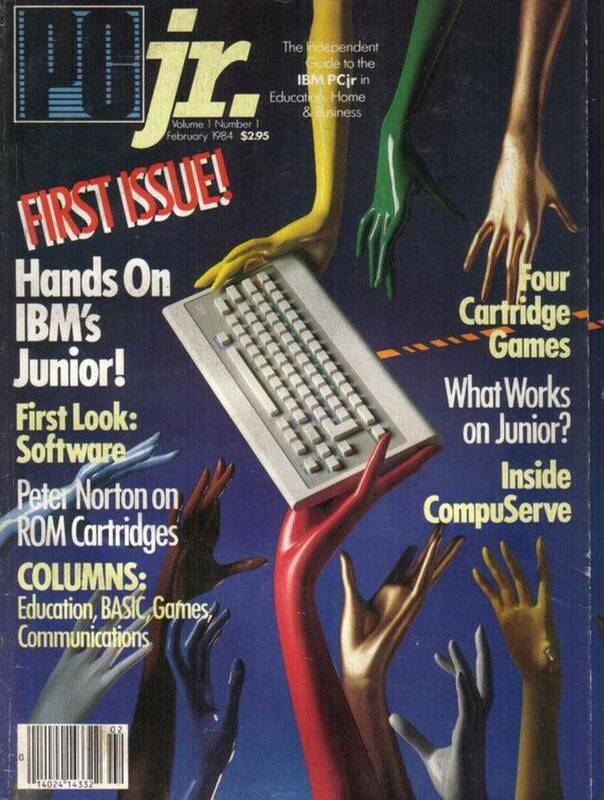 PC Magazine Volume 9 Number 11. (TSR) programs and their associated environment memory blocks. Optionally, also displays the the variables in each environment block. identifies itself as DOS 10.10 .